Susan Heim on Writing: Midsummer’s Eve Giveaway Hop: Enter to Win Two Witchy Paperbacks! 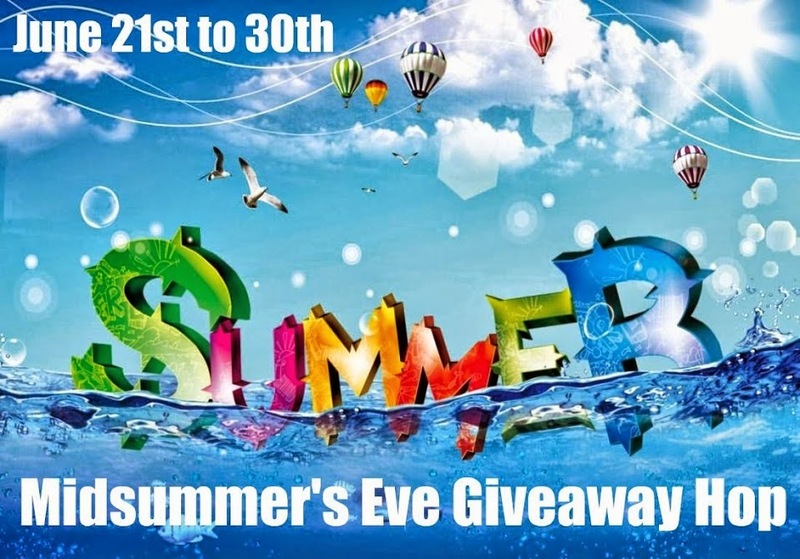 Now hop around to the other blogs participating in the Midsummer’s Eve Giveaway Hop for the chance to win more great prizes! Disclosure: I received complimentary copies of these books for review and am donating them for this giveaway. This post contains my Amazon affiliate link. Witches are my favorite paranormal characters. 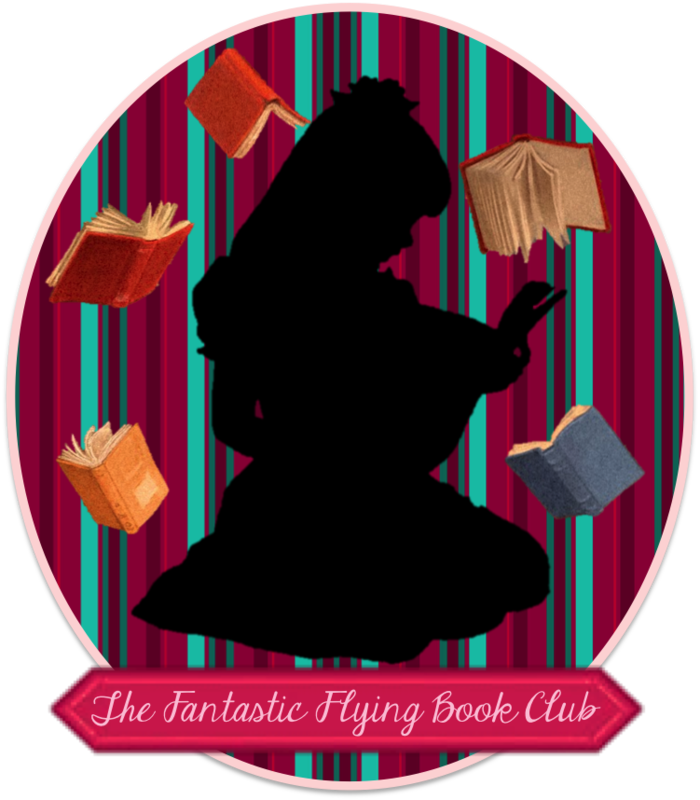 I love faeries, but I don't find many books with them. I like books with witches too! Necromancers are my favorite paranormal creatures. Hard to choose between witches & vampires, but I guess I will choose witches! Witches are my favorite paranormal characters but I am always open for a good book. Faeries are good but like another person commented that it isn't often you come across stories about faeries. I like witches and vampires. I am fond of witches, strong women that they are! Right now its dragons. Specifically shape-shifting dragon, but witches are a close 2nd. I love witches! :) It's not always easy to find books with them as the main character, so I love finding out about new books! Thank you! Vampires have been my favorite since I read my first Anne Rice book many years ago!! I write about monsters, which really could be anything paranormal. Witches are my favorite, because they seem the most real. ;) I love faeries, vampires, wolves, paranormal in general is lots of fun! I love witches and vamps the best, but faeries and mermaids are next! I love witches! They are amazing and cool and I love magic! My favorite paranormal characters would be shape shifters! I don't know what it is about them, but they are a lot of fun. Thank you for the chance to win this amazing giveaway! I like witches, though I've read quite a few vampire books. I prefer witches as paranormal characters. Werewolves, particularly Patrica Briggs' characters. My favorite paranormal characters are psychics. Thanks for the giveaway! Vampires. Getting into Fae and werewolves though. I prefer Witches :) Though I recently read a book about a girl who discovered she is half angel- that was a great read! I really like dragons and angels. I do not really have any favorite Paranormals - except the "Twilight" good guys. It depends totally on the author and storyline. Love to read about Ghosts they are my favorite! Fairies are my favorite! Thanks!! I love werewolves the most! I like shifters. I also like books that have multiple types of paranormals in them. I love shifters, vampires, and witches :D Thanks! Witches are wonderful. Fairies are really cool too. Thanks. I like virtually all paranormal creatures, but I've really been wanting to read about witches lately. I've been homesick and witches will remind me of home. Thanks so much for offering such wonderful books for your giveaway. I most likely would read about witches or ghosts. I like witches, fairies, and vampires. Vampires are my favorite paranormal characters. Love Sherrilyn Kenyon's Dark Hunter series and J.R. Ward's Black Dagger Brotherhood. Thanks for the great giveaway! I like all the supernatural creatures and beings. I like Sirens, Faerie, Vampires, Werewolves or any were-animal, witches, etc. My favorite is vampires. I really got hooked after reading Children of the Night by Dan Simmons. I really enjoy reading about different paranormal creatures, but I would have to say Fey lore is really interesting :D Thanks for the amazing giveaway! Vampires, definitely. The mean, scary kind. I love vampires, werewolves, fae, demons, ghosts and pretty much any other paranormal creature. My favorite are fairies! Got to love the magic that comes with them! I think I prefer... not a particular paranormal character but more like someone with supernatural abilities. Like their own "superpower" I guess. I love vampires and werewolves are a very close second. I like them all! Witches, werewolf, vampires, faerie, wizards, wereanimals. I love big cat shifters (Curran!!!). I find it difficult to pick one, I read a lot of supernatural books. I guess the Fae and Vampires are definitely toward the top of my list. Angels, but witches are a very close second! Shifters! Thanks for the giveaway! My all time favorite is Vampires! I like stories that involve hunters of the paranormal kind. I love all types of paranormal but my favorite would probably be shifters including werewolves!